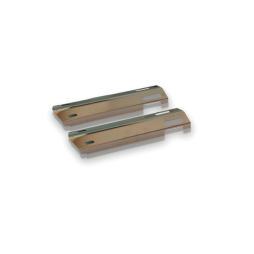 SKU: A4EX300. 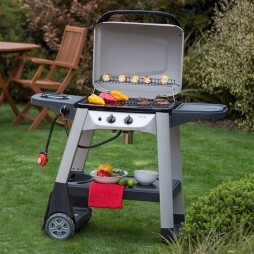 Categories: Outdoors, BBQ. 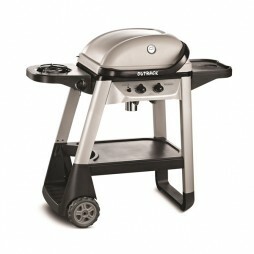 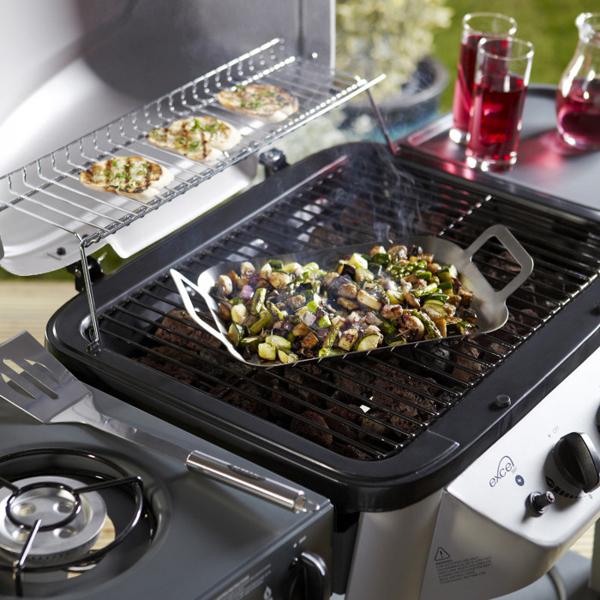 Tags: barbecue, bbq, cooking, eating, excel, garden, gas, high quality, malta, outback, side burner, summer, terrace. 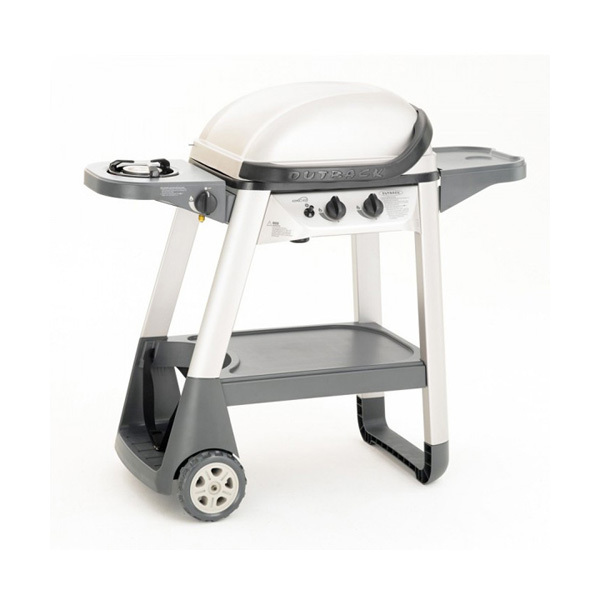 Outback excel 300 gas BBQ, works with lava rock, comes with a side burner.